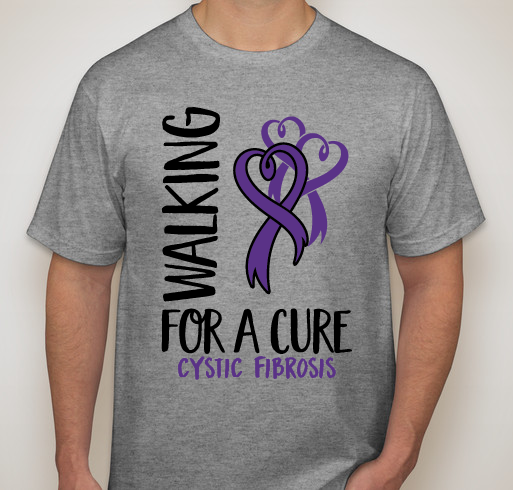 Support Cole by helping us raise money for the Cystic Fibrosis Foundation. Cole is now 5yrs old… let us tell you – he is keeping us busy! He is in his final year at Grace Methodist Weekday School and is being groomed for kindergarten next year! Over the last year Cole has been playing soccer, taking gymnastic classes and swim lessons. Staying active is very important for those who have CF to help keep their lungs strong and healthy. When he is not busy with all his extra curricular activities he exploring the great outdoors with his Dad and playing with his MASSIVE car collection. Cole is also working very hard on learning how to eat healthy meals and proper potion amounts. The combination of his prematurity and CF has been challenging for Cole on eating enough food to maintain a healthy weight for proper lung function. To keep Cole healthy we have a daily routine of medications, chest therapy, overnight g-tube feeding and a bi-weekly feed clinic at MUSC. We are reminded daily of the importance of keeping up with his medical routine and we will fight every day to ensure that our miracle baby will live a long, healthy, happy lifestyle! 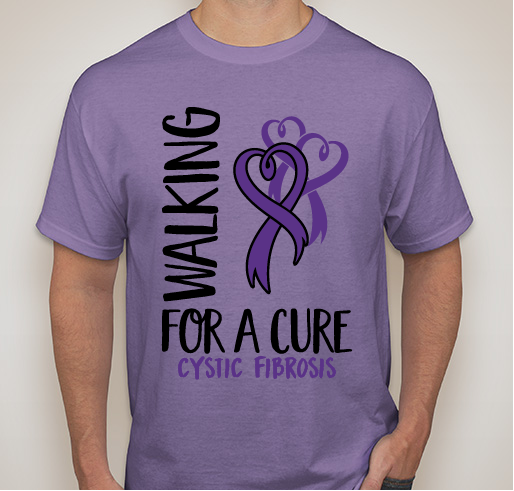 There are other ways that you can support Cole with his battle against Cystic Fibrosis. 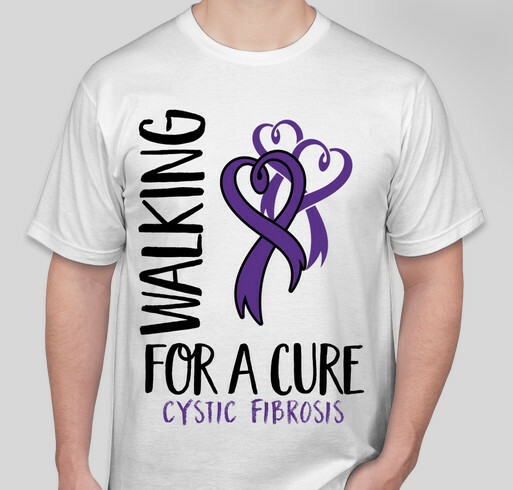 You can join us on Saturday May 12th and walk to raise money for the CFF (cystic fibrosis foundation). On May 21, 2018, we will host a formal dining event – a dinner with wine pairing featuring local Charleston chefs - where we hope to raise at least $12,000 through ticket sales and our silent auction. We hope that you will consider supporting our efforts by donating to the event. Your generous donation will help keep our costs minimal so the money raised can go right back to the CF Foundation. 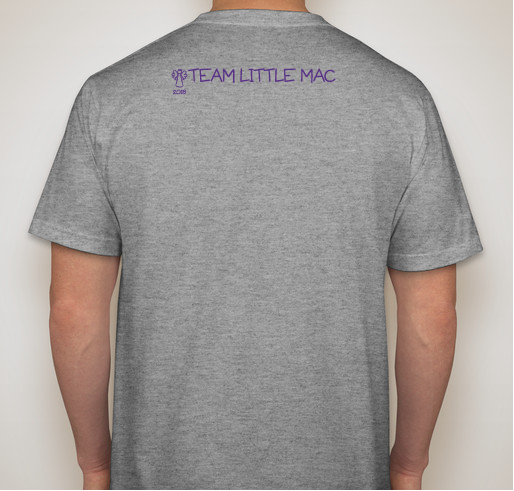 Visit our website @ teamlittlemac.com to learn more about our cause! Because I love all of you beautiful babies. Love our little man Cole! Such a sweet young boy with a kind soul who deserves a long, exciting, fun life! I love my brother and he’s cute and I want to find a cure so he can live the longest life. because of English and for Cole..
Because I love English MacDonald and her family by extension. 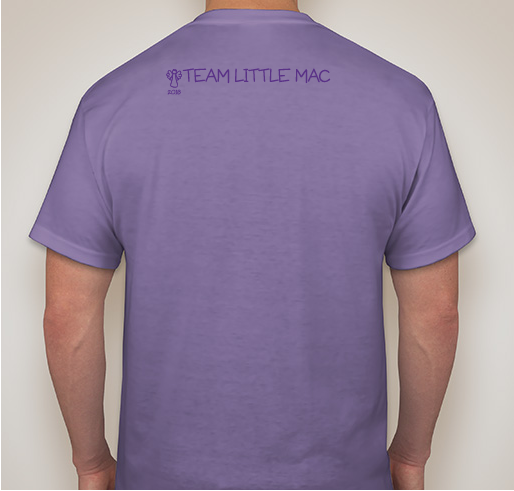 Share Why You Support "Team Little Mac"